Oh no! 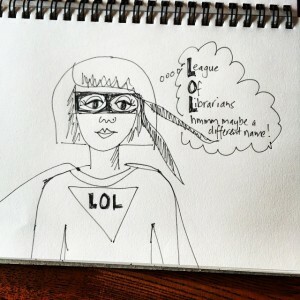 It’s begun… After putting my hand up to help the LOL and reading your inspiring words – I’ve started a blog. I just wanted to give it a go and have some blog-practice. It’s self indulgent and I actually had a bit of fun.There’s just one post, no homepage, no about section, it needs more glitter and piccies, but there is rhubarb.